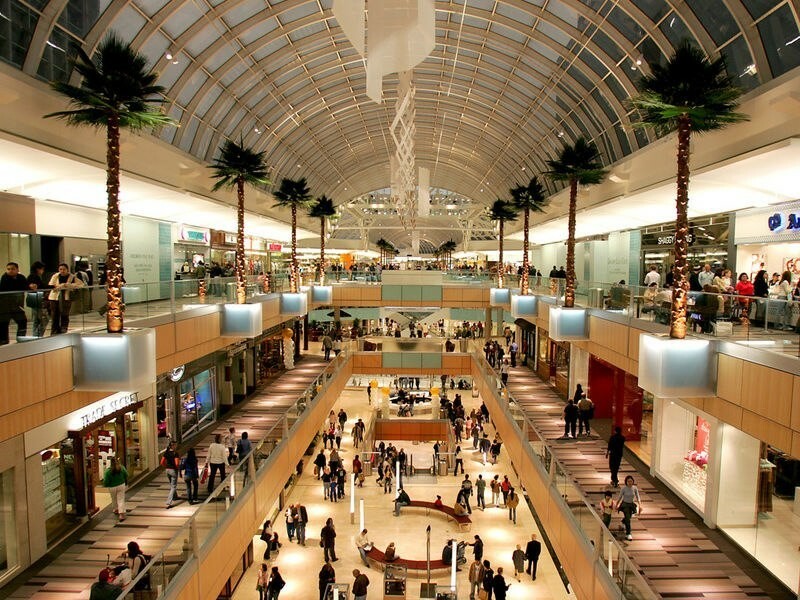 NorthPark Center is the ultimate shopping, dining and entertainment experience in the Southwest. NorthPark Center offers the finest collection of more than 235 stores and luxury designer and trendsetting boutiques including, Gucci, Bulgari, Valentino, Bottega Veneta, Versace, Cartier, Louis Vuitton, Tory Burch, CH Carolina Herrera, and top-tier anchors – Neiman Marcus, Nordstrom, Macy's, Dillard's and AMC NorthPark 15. Guests also enjoy exceptional restaurants, a world-class art collection, award-winning architecture and non-stop events. Monday - Saturday 10AM - 9PM, Sunday 12PM - 6PM. 214.363.7441 Website: northparkcenter.com Hotel Packages: northparkcenter.com/Visit-NorthPark. Recognized by USA Today as “One of the top 10 places to spend it all,” Galleria Dallas is the most dynamic shopping environment in North Texas. An international collection of shops and boutiques sets the standard for world-class shopping in Dallas. 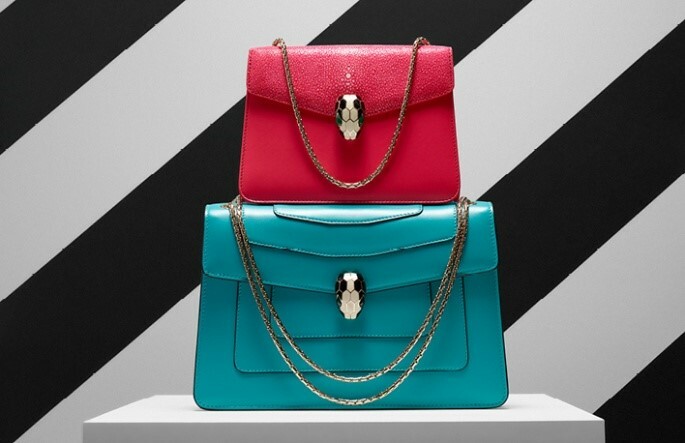 Galleria Dallas is the only North Texas home of Thomas Pink, TOUS, BCBGeneration, Tourneau, Brahmin, Sony, ZARA, Karen Millen, Club Monaco and American Girl – plus favorites like Louis Vuitton, Tiffany & Co., Juicy Couture and Sephora. Galleria is also Dallas' distinct dining destination, offering market exclusive restaurants like The Grill on the Alley, The Second Floor Bistro, Grand Lux Cafe and The Oceanaire. From its legendary Ice Rink, to its fusion of hip fashion and chic dining, Galleria Dallas truly is Dallas' premier shopping destination. 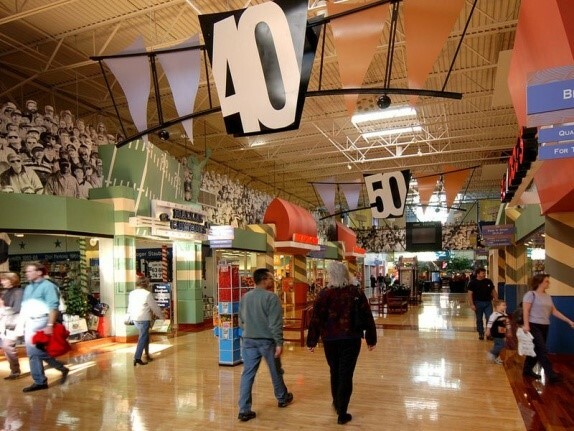 We are the largest outlet and value retail shopping destination in North Texas with more than 180 outlet and value retail stores, restaurants and entertainment! Save up to 70% everyday at your favorite name-brand stores, dine at great restaurants like Rainforest Cafe, catch a movie at AMC 30 Theatres, featuring In-Theatre Dining and don't miss internationally recognized LEGOLAND Discovery Center and SEA LIFE Aquarium attractions! 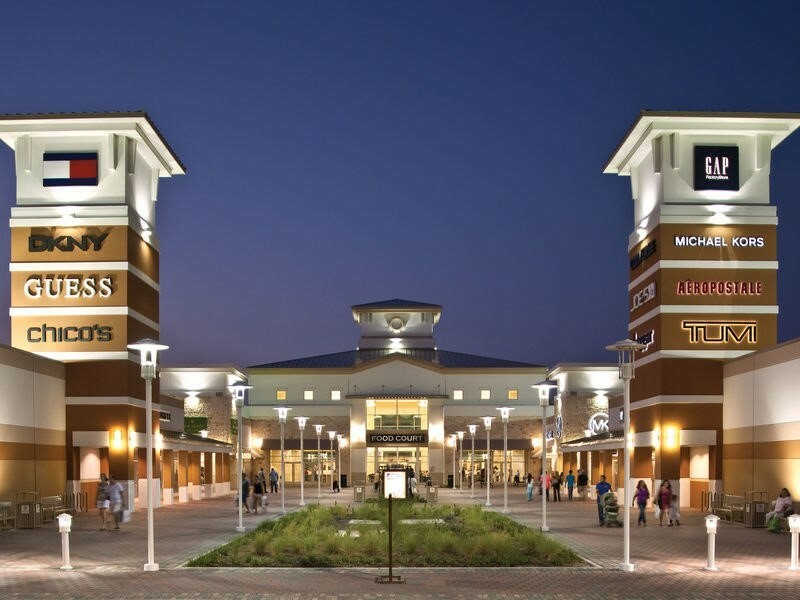 We are the premiere shopping destination in Grand Prairie with 110 incredible designer and name-brand outlet stores. 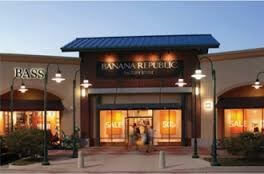 Enjoy 25-65% every day in our open air shops including Banana Republic, Bloomingdale's The Outlet Store, Brooks Brothers, Coach, Cole Haan, J.Crew, Kenneth Cole, Saks Fifth Avenue Off 5th, Talbots, Tommy Hilfiger and many more. Stroll, stop, and shop through an exciting collection of 100 outlet stores from the world's finest designers and name brands! Conveniently located just north of Dallas, shoppers are offered the ease of storefront parking.Save every day at brand favorites such as: Adidas, Ann Taylor, Banana Republic, Coach, Cole Haan, Gap Outlet, Guess, J.Crew, Steve Madden, Kenneth Cole, Last Call by Neiman Marcus, Michael Kors, Nautica, Nike, Polo Ralph Lauren, Tommy Hilfiger, True Religion and many more. 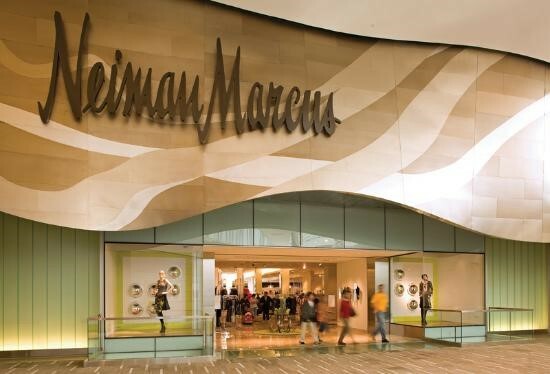 At the cornerstone of Dallas fashion is Neiman Marcus. Downtown Dallas has served as home to the renowned specialty retailer since the early 1900's, setting the standard for fashion and elegance. After 100 years as one of the nations top luxury retailer, Neiman Marcus has expanded to over 40 locations boasting an exquisite collection of clothing, footwear, furniture, jewelry, beauty products and house wares.